Como os mais atentos sabem, no passado domingo estive por Lisboa. Visitando velhos amigos, tive a oportunidade de conhecer a nova colecção Michael Kors na loja do Colombo que está incrível! Trabalhar na marca não é fácil controlar despesas para os amantes, cmo eu. Mas posso-vos confessar que com a nova coleção, escolher foi o menos, sair sem um saquinho é que foi difícil! No entanto, este post serve para vos anunciar de que a loja do Colombo estará com 20% de desconto para clientes que forem com a referência das bloggers. Um evento ao nível Jet Set, com champagne, macarons, cupcakes e ainda, contará com a presença da nossa Helena Coelho e Inês Rochina que eu tenho a certeza que conhecem estas duas youtubers. Portanto já sabem, dia 1 de Abril entre as 14h00 e as 18h00, na loja do centro comercial Colombo, a Michael Kors tem muitas surpresas para vocês! Não faltem! As the most attentive know, last Sunday I was in Lisbon. Visiting old friends, I had the opportunity to see the Michael Kors's new collection at the Colombo store, which is incredible! Working on the brand is not easy to control expenses for lovers, like me. But I can confess that with the new collection, choosing was the least, leaving without a purse is that it was difficult! However, this post serves to announce to you that the store in Colombo will have a 20% discount for customers who are with the reference of the bloggers. An event at the Jet Set level, with champagne, macarons, cupcakes and also, will count on the presence of our Helena Coelho and Inês Rochina that I'm sure you know these two youtubers. 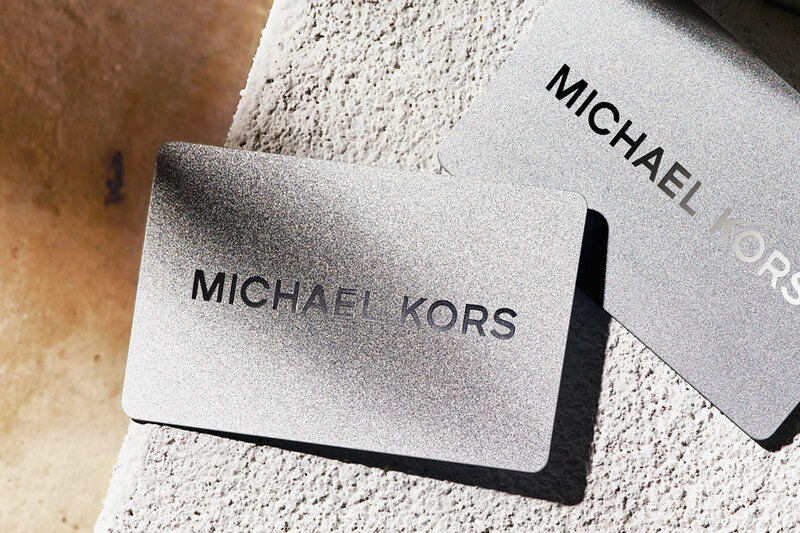 So you already know, on April 1st between 2:00 p.m. and 6:00 p.m., in the Colombo shopping center store, Michael Kors has many surprises for you! Do not miss it!